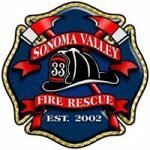 The Sonoma Valley Fire & Rescue Authority exists to protect the quality of life for present and future generations through interaction with our community, compassionate service and an atmosphere that encourages innovation, professionalism, and diversity. The City of Sonoma and Valley of the Moon Fire Protection District entered into a Joint Powers Agreement on February 1, 2002, creating a public entity known as the “Sonoma Valley Fire & Rescue Authority" . The purpose of the Authority was to eliminate duplication of equipment, personnel and resources, control costs and provide higher levels of fire and rescue services to both communities. On December 19, 2011, the City of Sonoma signed a contract for fire and emergency medical services with the Valley of the Moon Fire Protection District. Both agencies are now realizing substantial benefits to the citizens and taxpayers of the City and District by employing common equipment, resources and personnel under consolidated administration and operations. 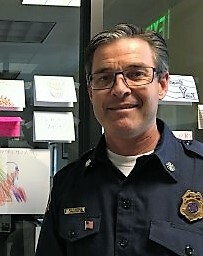 The Valley of the Moon Fire Protection District, operating as the Sonoma Valley Fire & Rescue Authority (SVFRA), provides all-risk fire, rescue, and emergency medical services to the communities of Agua Caliente, Boyes Hot Springs, City of Sonoma, Diamond-A, El Verano, Fetters Hot Springs, Temelec, and Seven Flags. 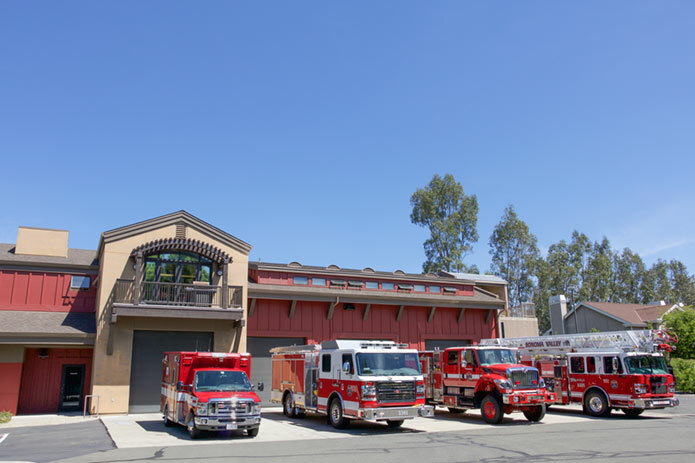 Sonoma Valley Fire & Rescue consists of 39 full-time employees, 1 part-time employee and a cadre of 41 dedicated volunteer firefighters that supplement daily staffing. The daily staffing consists of 14 personnel who staff 3 engine companies, 2 ambulances, and a command vehicle out of three strategically-located fire stations. SVFRA provides advanced life support (ALS) medical services through the use of dual-role employees, who are also trained as paramedics and emergency medical technicians. All staffed engines and ambulances are ALS equipped and staffed with at least one paramedic. The Fire Prevention division is responsible for managing the Life-Safety Inspection Program, conducting plan reviews of residential and commercial occupancies, and providing fire investigation services to determine cause and origin. SVFRA also provides ambulance billing services. Billing is efficiently handled using advanced software that integrates with the fire department’s records management system. The billing office continues its expanded focus on increased collection of delinquent revenues, increasing AMP memberships, and staying current with and applying industry best practices. Go to the SONOMA VALLEY FIRE & RESCUE website.